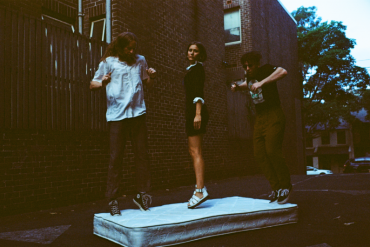 Australian trio Middle Kids today reveal a new song and video titled On My Knees. 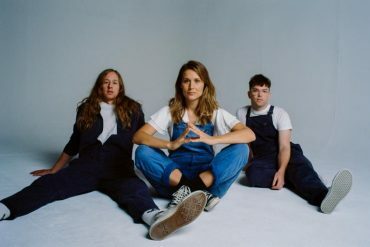 The new track is taken from their forthcoming debut album Lost Friends which will be released on May 4th via Domino Records (Arctic Monkeys, The Last Shadow Puppets, Franz Ferdinand). Watch and listen below. ‘On My Knees’ is about rejecting the value system of the individual as the prime unit of society. It’s also about how suffering and disappointment can help change our perspective in a healthy way. When we stop focus on ‘winning’ and can submit to something bigger, or to each other, we are better people. 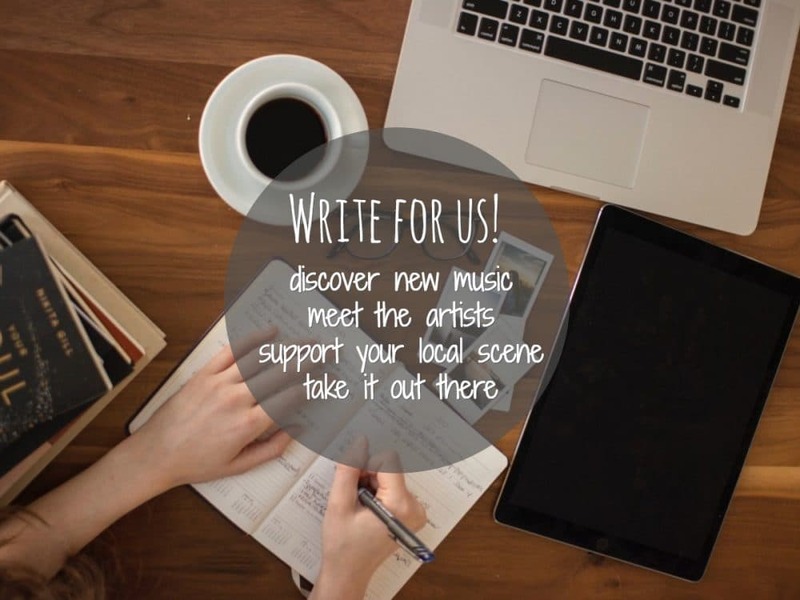 The new album follows on from the self-titled debut EP which was released in 2017 to critical acclaim and features hit singles Edge Of Town and Your Love. The trio first came to public attention with the release of their debut single Edge Of Town in 2016, when Sir Elton John declared himself a fan of the song and aired it on his Beats 1 radio show.